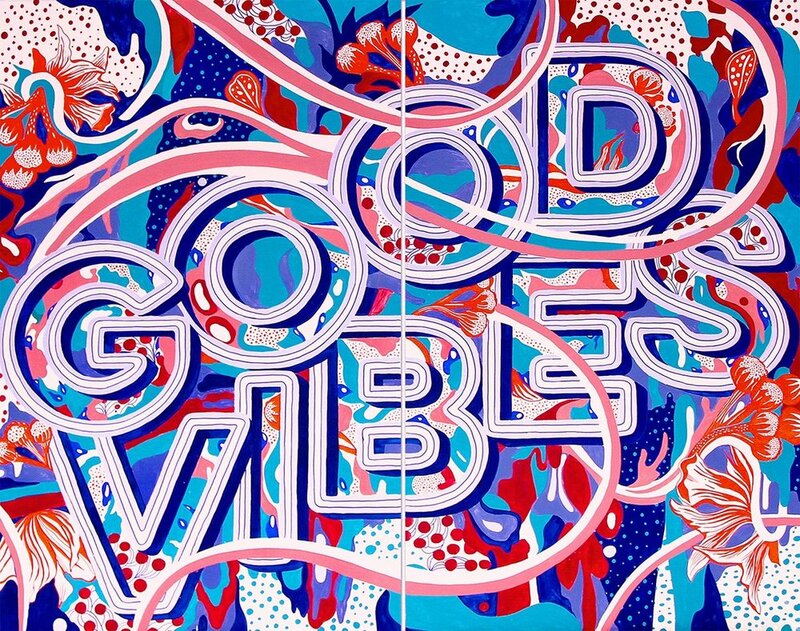 Gemma O'Brien's lettering is truly inspirational. 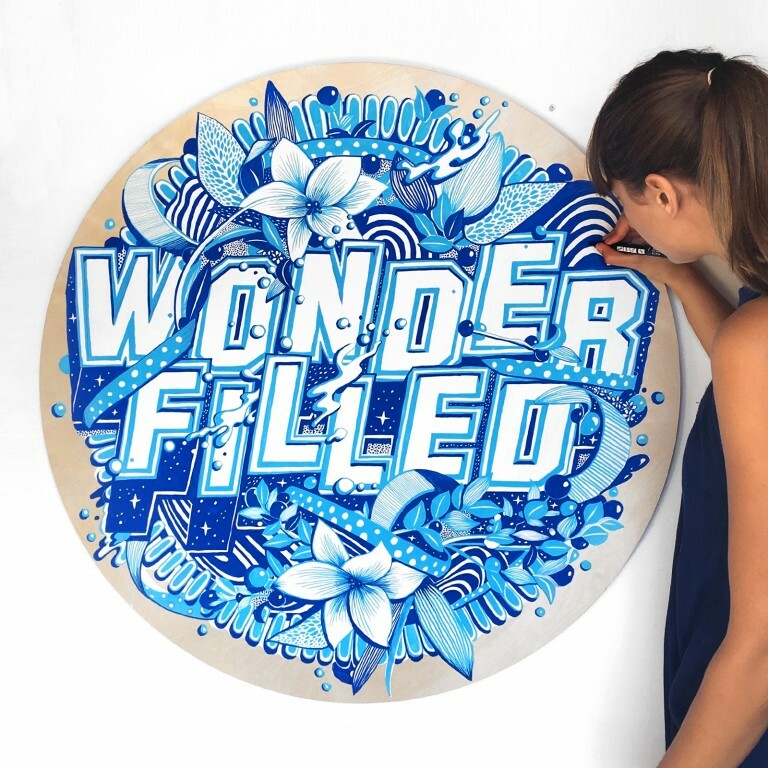 The 29 year old Australian artist quit law school after a year to pursue a creative career by developing "a practice that sits between art, illustration, design and typography." Want to see more? 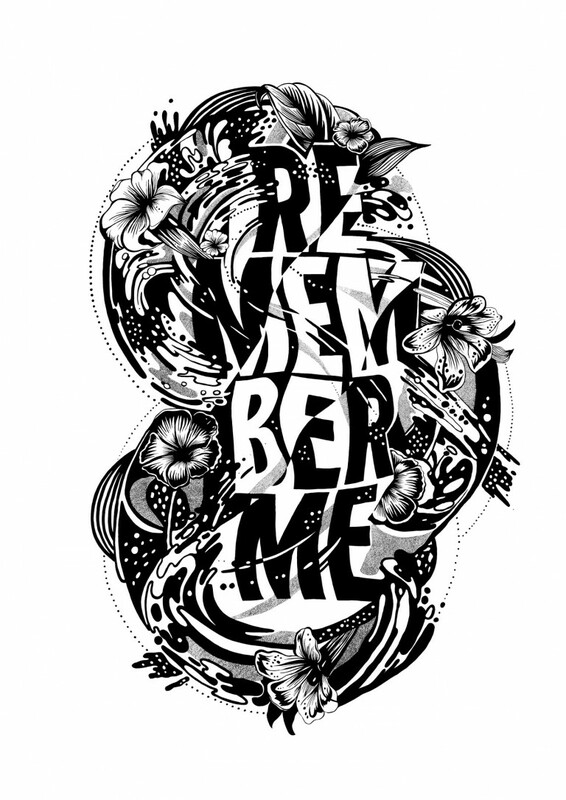 Check out Gemma's portfolio , and read PrintMag's awesome interview with her!